Fennel is one the ingredients in Absinthe, the drink of choice, in the early 19th and 20th century, of the Parisian Bourgeoisie, and its famous writers and artists until it was banned. 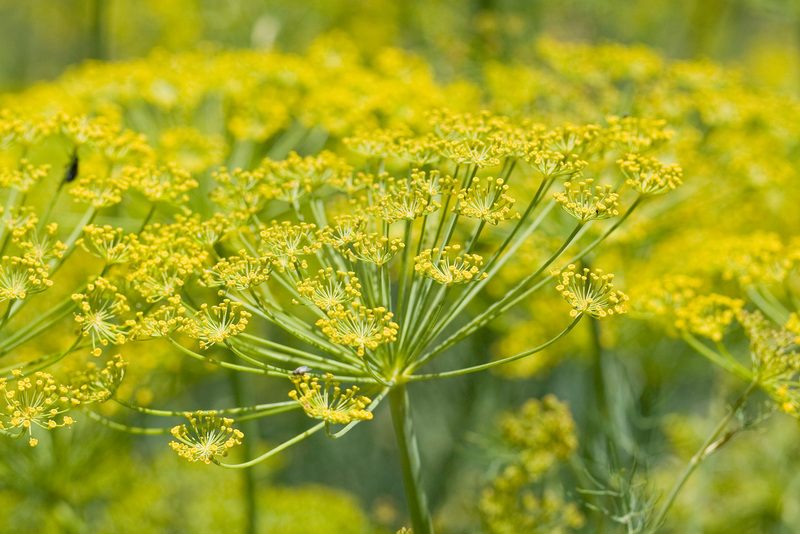 Surprisingly, Fennel was also used as an appetite suppressant to help people get through fasting holy days. The seeds were commonly used in church during long services to keep stomachs from rumbling. The Puritans called them “meeting seeds”. I guess in the same way that the ladies of Antebellum times referred to their tinctures of laudanum as their “medicine”. Nowadays, Absinthe is back in fashion and, so too is Fennel. Next up, The Renaissance Plant.